USA Security Systems Technology is not just known for its huge inventory of high quality security cameras and other surveillance products, our customers have also praised us for our exceptional service and timely delivery. Our knowledgeable staff is always ready to help you in anyway they can, so feel free to contact us for any questions and other concerns. 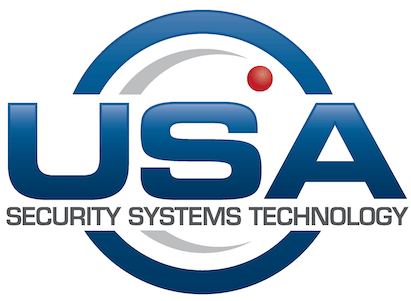 Call us at (920) 834-3256 or e-mail us at info@USASecuritySystems.com today.